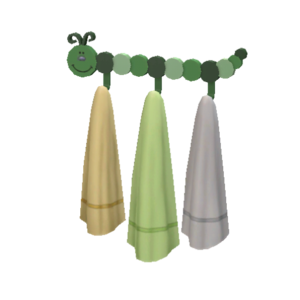 This caterpillar might give your Sim good advice, but it probably won't make sense until it's too late to take it. 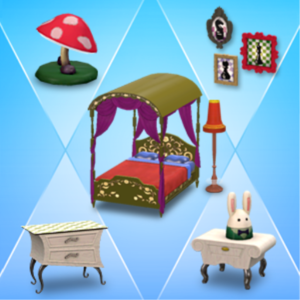 Get everything new for the month of March with just one click! This compilation includes Through the Spy Glass Bathroom, Futureshock Living, and Street Couture. 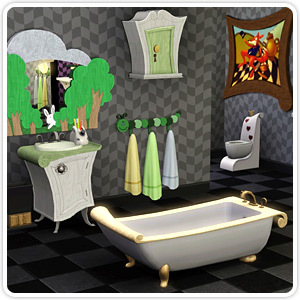 Adventure doesn't have to stop just because your Sim needs to visit the little Sims room!